Are you a fire protection professional - inspector, engineer, safety director, fire marshal, or AHJ - that is faced with the challenge of doing more with less? 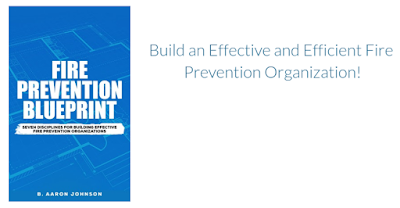 Are you tired of being reactive instead of proactive in your prevention efforts? Do you feel overwhelmed by the tasks that can never seem to get accomplished? Do you wonder if your team is focusing on the right functions and activities? Is your vision for your department unfulfilled? You need a clear plan of action. This is your action plan! Identify the seven disciplines for effectiveness and efficiency. 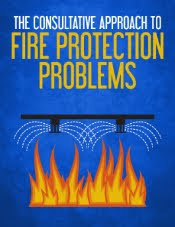 Based on historical context, current needs, best practices, published standards, and successful fire prevention programs, the Fire Prevention Blueprint identifies seven disciplines critical to the effectiveness of any fire prevention organization. Conduct plan review and field inspections. Describe the key functions, features, and components of these disciplines. 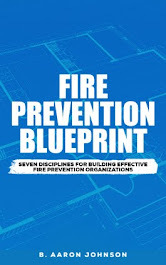 The Fire Prevention Blueprint addresses the most important questions and highlights the major features of these seven disciplines. What are the key elements you must know and understand about your community?. What is a strategy? 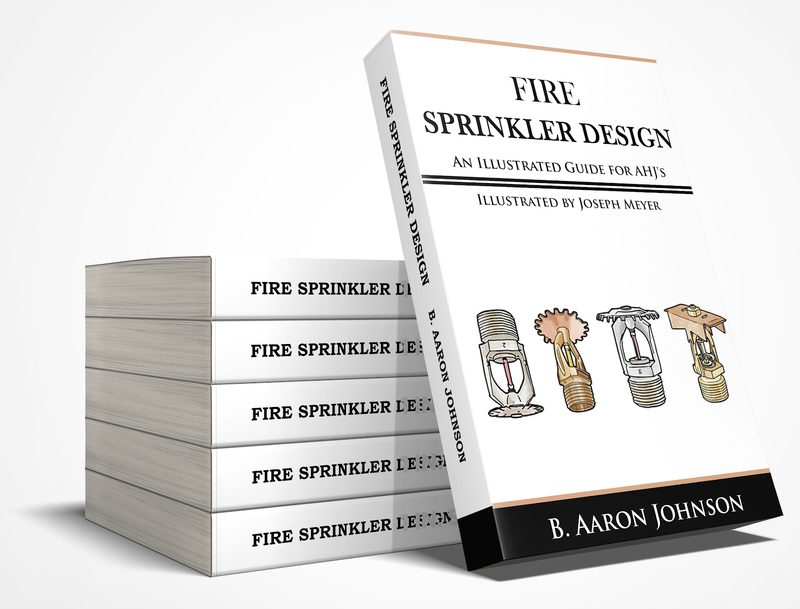 How can you create one for your community and fire prevention organization? How often should you be inspecting the various structures within your community? Do you have a clear understanding of the functions and benefits of plan review? Are you fully aware of your role on the building commissioning team? Do you know how to maximize the data gathered from origin and cause investigations? Are you providing the most needed, in-demand, and valuable public education programs? Why do people want to work for your organization? How can you attract them? How can you keep them? Apply practical guidance to implement each discipline. Understanding where to get data from, and how to use it. Learning how to structure a fire protection and life safety strategy for your community, and form a long-range plan for your fire prevention organization. 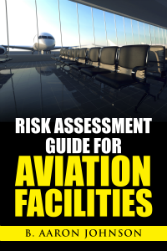 Properly categorizing facility inspections based on hazard risk, operations, and construction features. Building an integrated testing plan. Following a simple 6-step process for fire scene investigation. Learning the basic skills for public speaking and teaching. Applying Peter Drucker’s 3-step process for time management to your fire prevention organization. 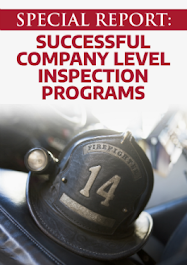 Following the NFPA recommended 5-step process to determine and justify staffing needs. Utilize multiple tools, resources, and references for further study and application. Via footnotes in the text. A website with direct links to all referenced tools and documents. It has taken me more than a decade in this industry to clarify this system for fire prevention organization operation. 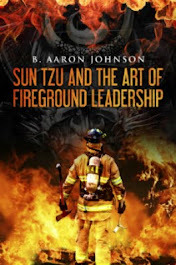 When I sat down to write this book, I simply wrote down the information I wish I would have had over ten years ago, when I started out on this fire prevention quest!